We’ve all seen them before, haven’t we? Those houses that look fabulous from the outside, but when you click through the interior pictures online, the property doesn’t hit the mark. The kitchen is past its sell-by date, the bathroom is horrid and every bedroom is decorated in a lurid colour. But because of the state of the interior, ‘doer-uppers’ can be absolute bargains. Often these homes have been in the same family for decades. ‘When people plan to stay for a long time in a house to bring up a family, then they have the place the way they like it and there’s nothing wrong with that,’ says Sam Butler, of Butler Sherborn estate agents in Cirencester, Gloucestershire. 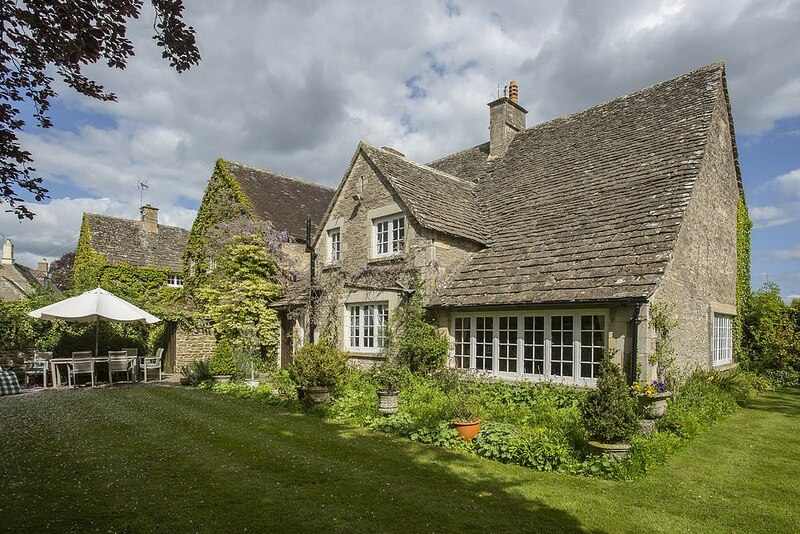 Butler Sherborn is selling Poulton House, a five-bedroom, Cotswold stone property with an annexe and cottage. Poulton is a quiet Cotswold village with a shop, primary school and pub, The Falcon. 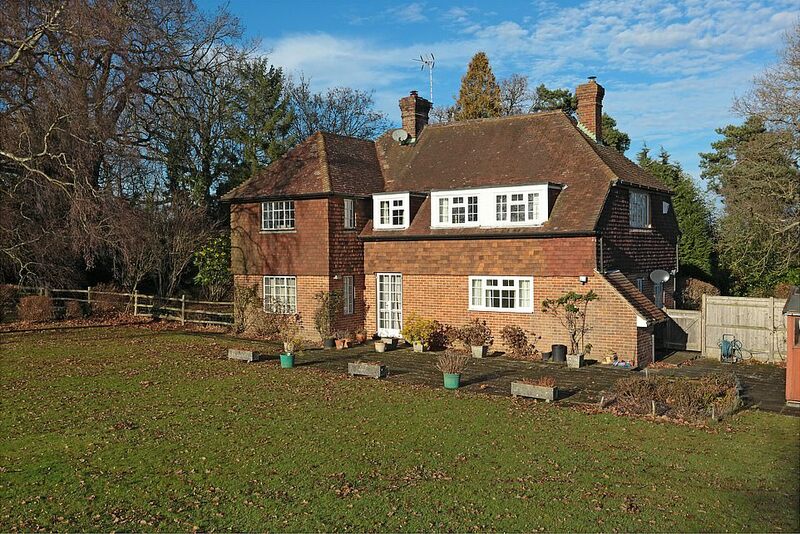 The house has lovely gardens, stables and is set in 1.4 acres. Sally Boyd has lived at Poulton House for 32 years but has now decided to downsize following the death of her husband Tom. ‘Tom and I came here from London and just completely fell for the place,’ she says. 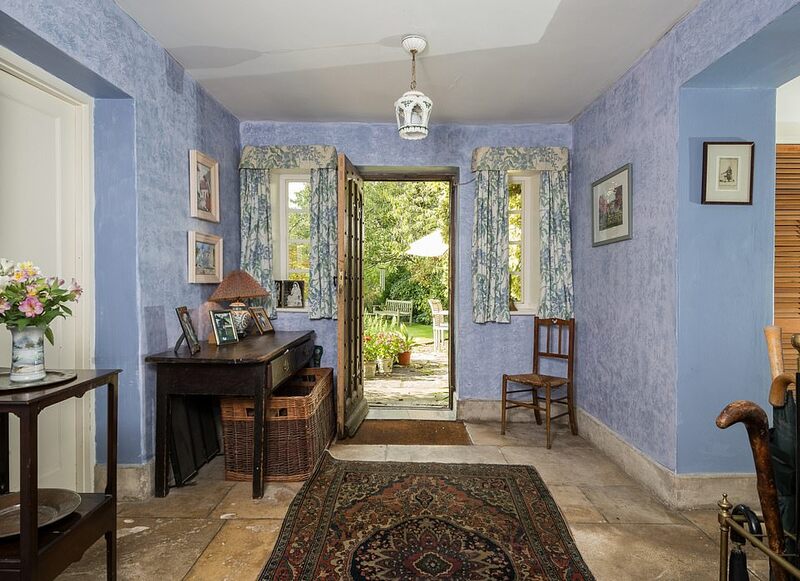 ‘It’s in the heart of a thriving Cotswold village, but once you turn into the drive it is incredibly private. I raised my son and daughter here and now have three grandchildren, but it’s time for someone else to fall in love with it because I don’t need a big house and garden any more. 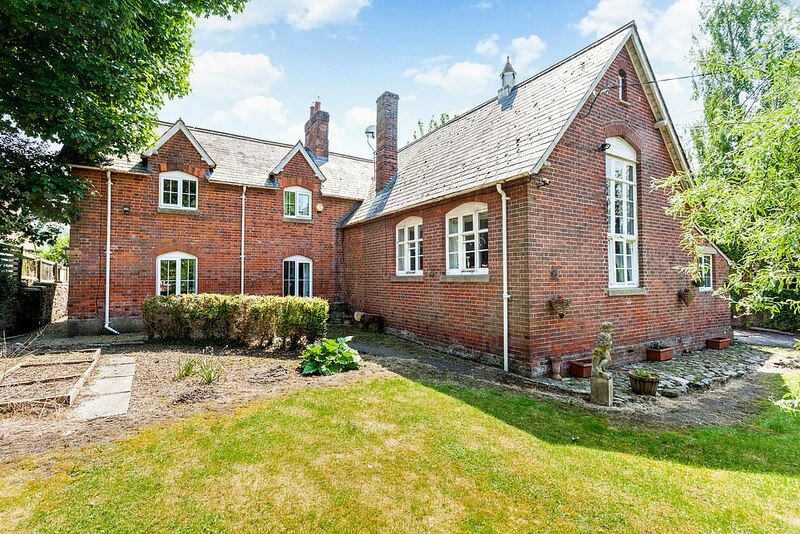 The property’s cottage can be let, and there are extensive lawns, a kitchen garden and large copse, with a stream that separates it from the rest of the garden. ‘My grandchildren have always spent hours playing down there,’ says Sally. With a doer-upper, it’s important you factor in renovation costs. Your mortgage company will want proof you can foot the bill. It would also be a big mistake not to have funds to cover unforeseen circumstances, and never underestimate how long the project will take. And if you don’t have the skills, don’t be tempted to do the work yourself – doing a job badly and then employing someone to put it right can cost more than using an expert in the first place. 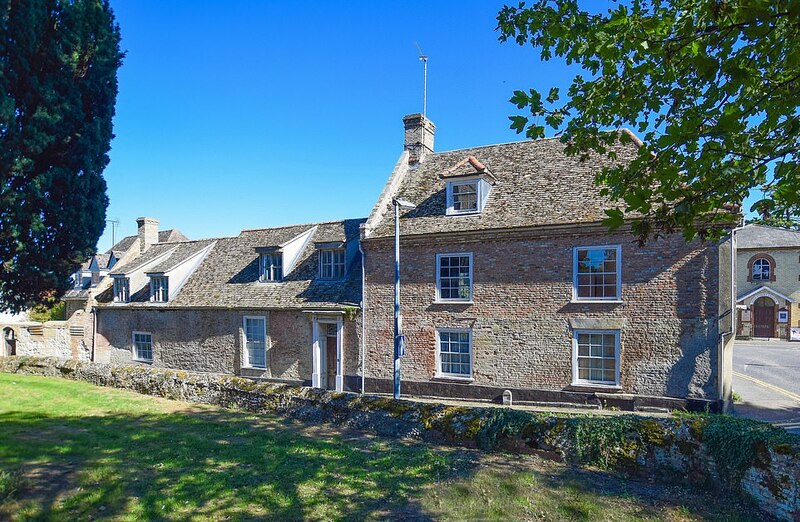 Unique features: Spacious house with three reception rooms, three bathrooms and an annexe; stables; separate cottage; set in 1.4 acres; bold and colourful decor that could be updated; kitchen in need of a complete overhaul. Unique features: Grade II listed detached house next to the church in the village of Isleham, near Newmarket; original wood panelling and exposed beams; in need of a lot of attention to make it comfortably habitable; overgrown gardens. 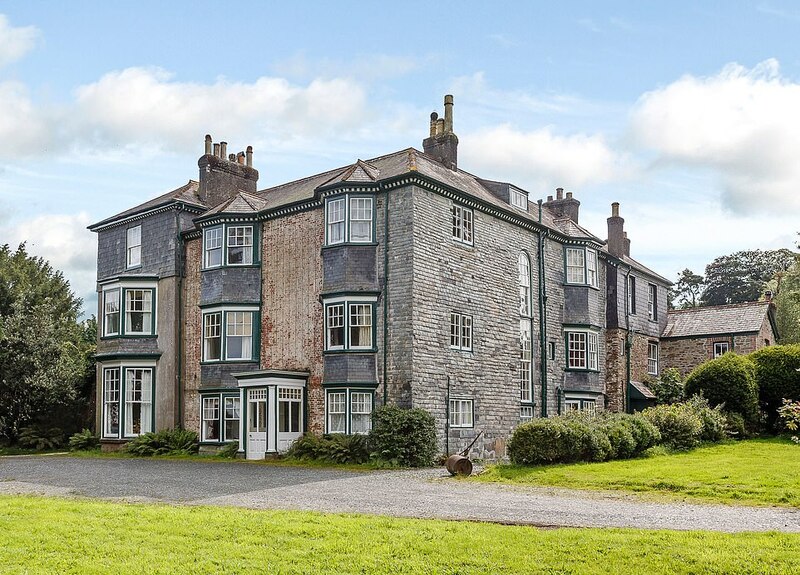 Unique features: Grade II listed property, close to the village of Bere Alston, that has been in the same family since 1929; eight reception rooms, four bathrooms, separate cottage; jumbled layout because of its previous incarnation as three apartments. Unique features: Conversion of a former Victorian school in the village of Ogbourne St Andrew, near Marlborough; kitchen needs updating and the dining room fireplace is from the 1930s, which doesn’t fit the age of the rest of the property. Unique features: Close to the village of Fordcombe, near Tunbridge Wells; seven acres, with paddocks and stables; dated interiors and needs new flooring and light fittings; crazy-paving fireplace in the main reception room.